After working in the world of theater and contemporary art, Sebastian Masuda opened a shop “6%DOKIDOKI” in Harajuku in 1995. 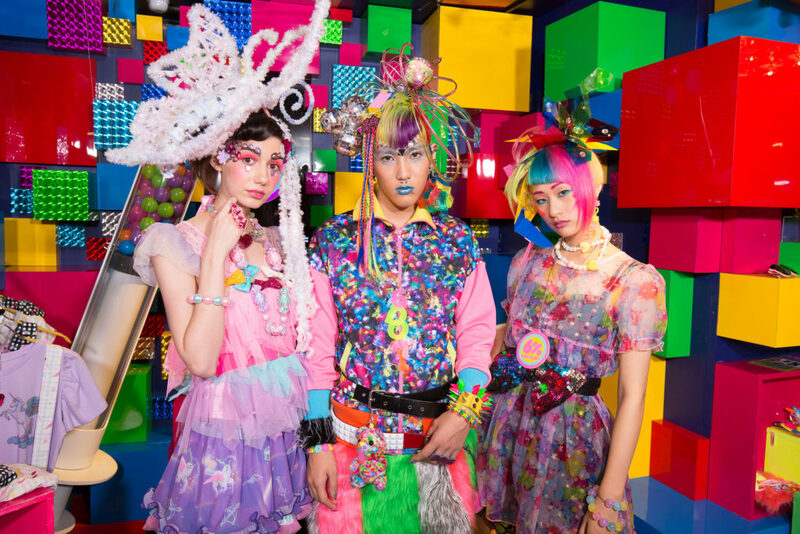 He has produced the “PONPONPON” music video for Kyary Pamyu Pamyu and the “KAWAII MONSTER CAFE”. All of his works are produced in the context of Harajuku’s Kawaii culture. His current art project for 2020 “TIME AFTER TIME CAPSULE” is under development. The brand that brought “kawaii” to Harajuku in 1995, founded by the legendary Sebastian Masuda. Discover the very heart of Harajuku and the essense of “kawaii” culture. Crazy colors, shocking designs – let it all stir your imagination and make your heart pound! 6%DOKIDOKI is one brand that constantly aims above and beyond, with original designs and inventions that challenge the status quo. 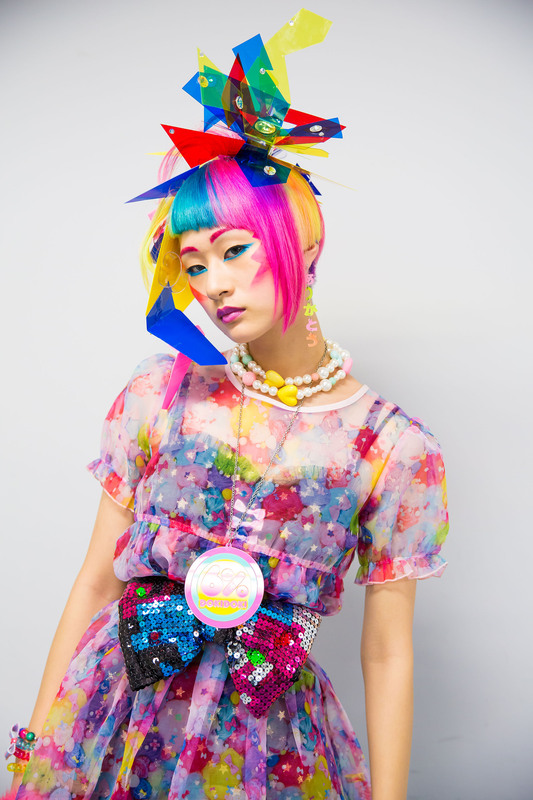 Do you love Harajuku fashion and want to model it down a runway? 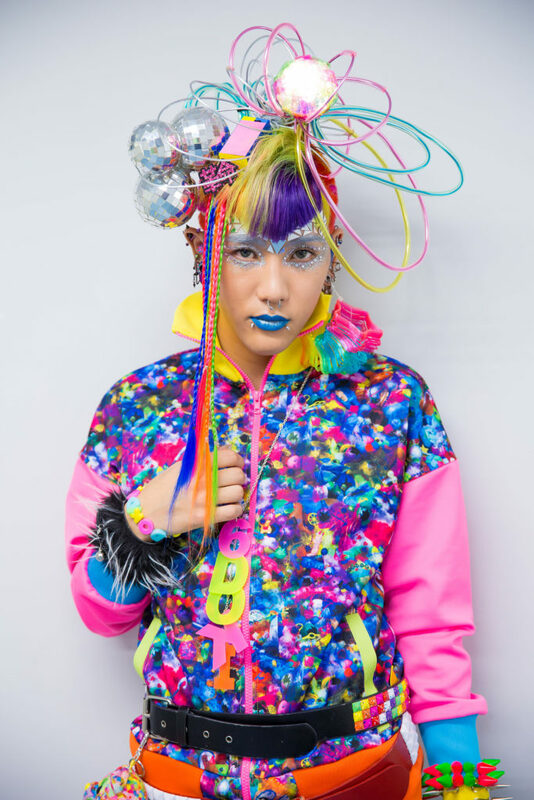 Sebastian Masuda and 6%DOKIDOKI are inviting registered member attendees to participate in the fashion show on Saturday afternoon during Sakura-Con 2017.